Fall in a nutshell: Cool air. Pumpkin spice. Sweaters. 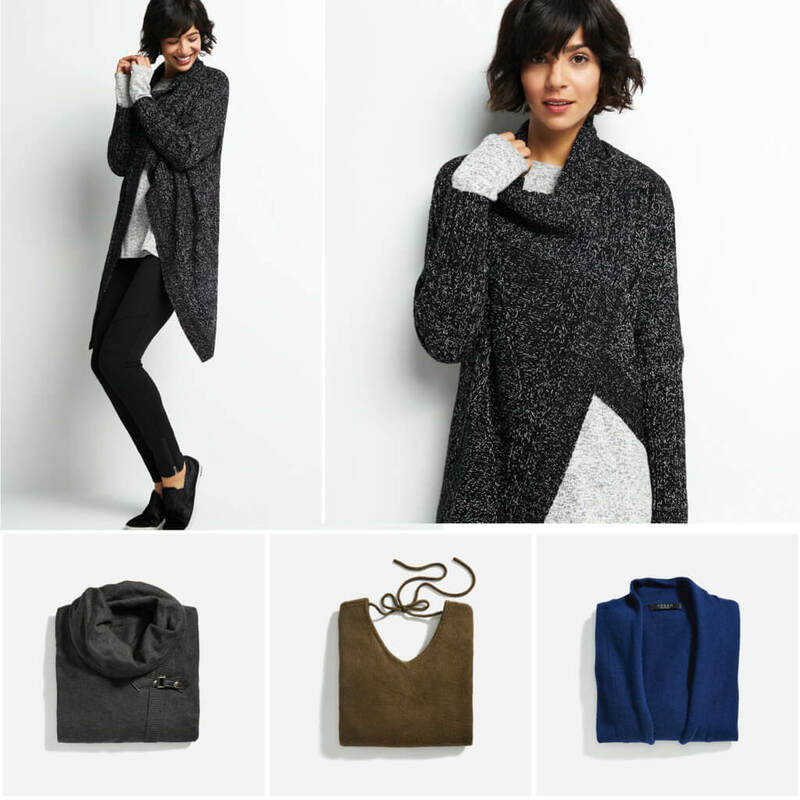 From crew to cowl neck, when it comes to cozy layers, we’re not knit-picky—we love them all. 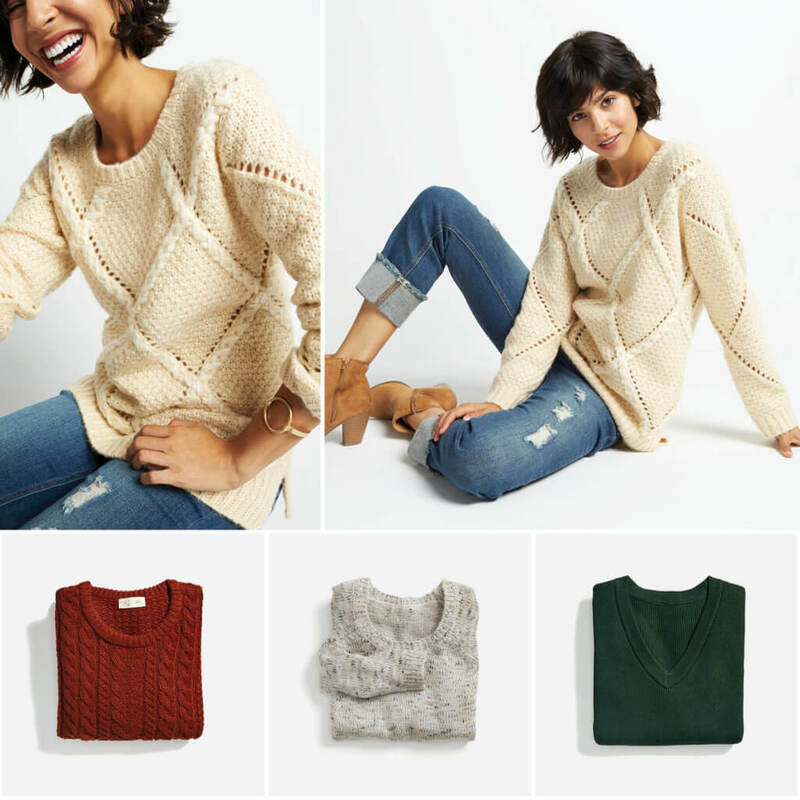 Check out our favorite sweater styles and how to wear them all season long! Like your favorite pair of denim, a simple knit is a required member of your closet’s foundational pieces. Stock up your wardrobe with timeless styles—think crew necks or turtlenecks in colors like black, red or navy—these combos never go out of style. Stylist Tip: Wear your classic investments with trend-forward items—like culottes, boyfriend jeans or mid-length skirts. Leave your ugly holiday sweaters and puff paint sweatshirts behind! Spice up your wardrobe with playful alternatives instead—think elbow patches, fair isle and plaid! These festive styles wear well into après-ski season (and beyond). Oh, and they also keep you warm by the fireplace (hot cocoa in hand!). 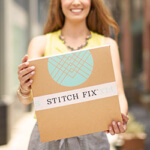 Stylist Tip: Add an extra punch to your look by wearing a printed layer under your winter knit—like stripes or plaid! Minimalists rejoice! With updated finishings and cozy textures, your basic jeans and sweater looks are boring no more. For an even comfier ensemble fit for a couch potato conqueror, throw on stretchy leggings (as if you need another reason to wear them!). 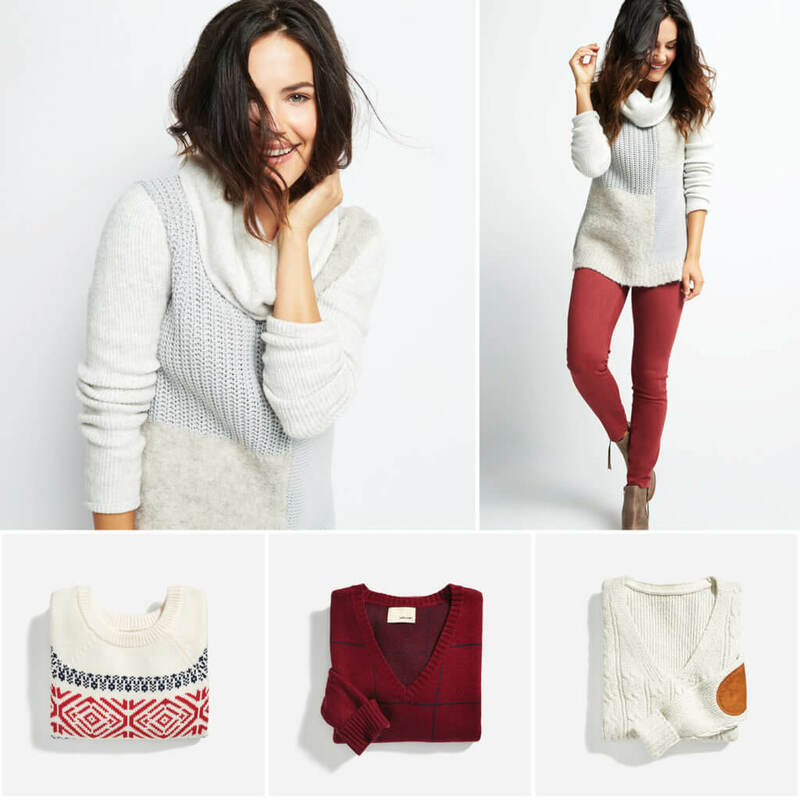 What sweaters are you craving this fall? Tell us in the comments!